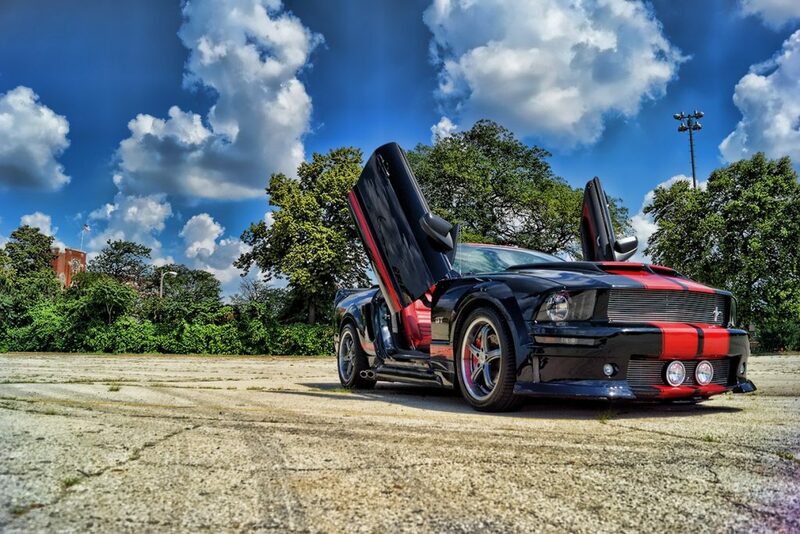 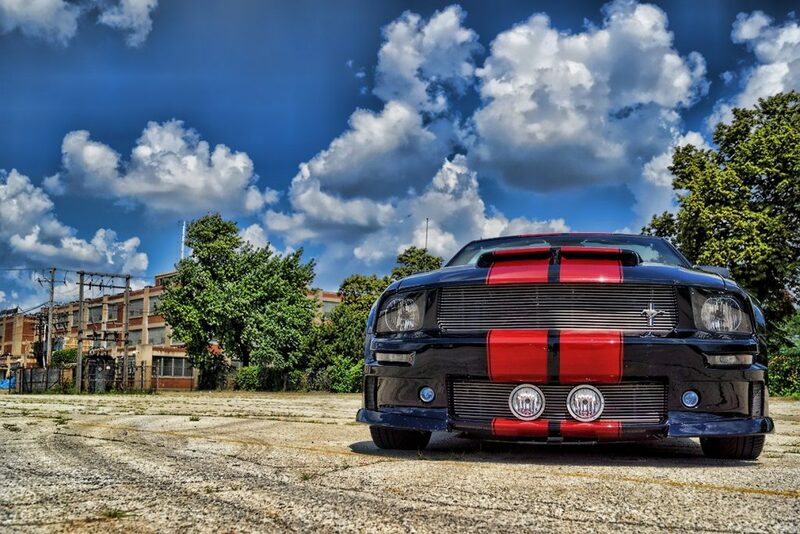 The 2005 Ford Mustang GT Lambo Doors give this vehicle a new look when the doors are ajar. 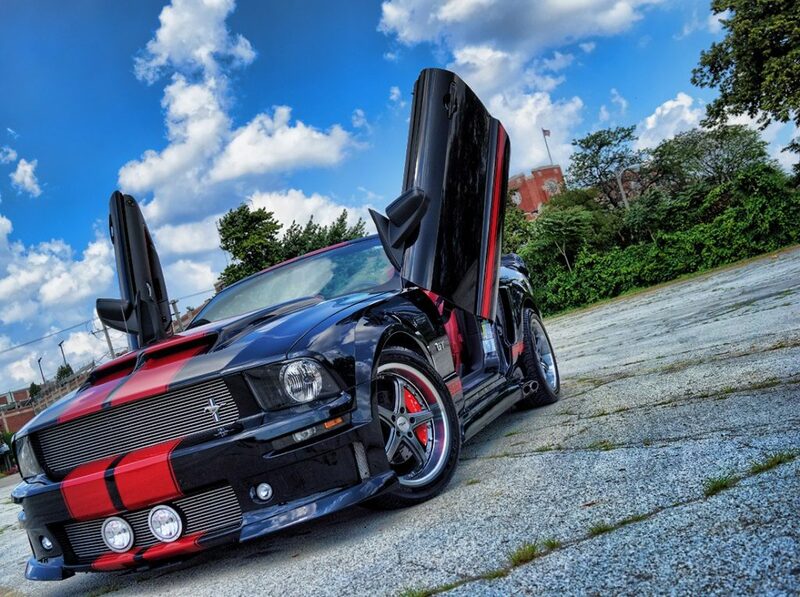 These 2005 Ford Mustang GT Lambo Doors not only open as a Lambo Vertical Door, but they open horizontally as a regular car door. 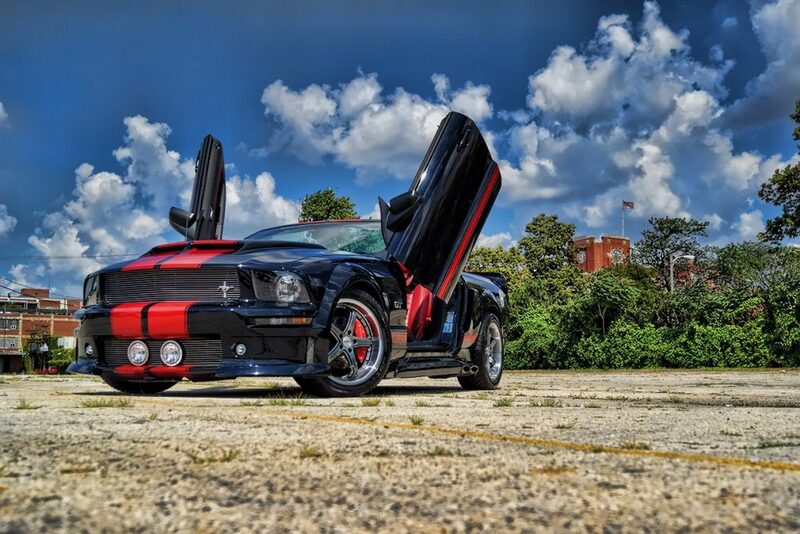 We also offer Suicide Doors, Gull-Wing Doors, Butterfly Doors and more! 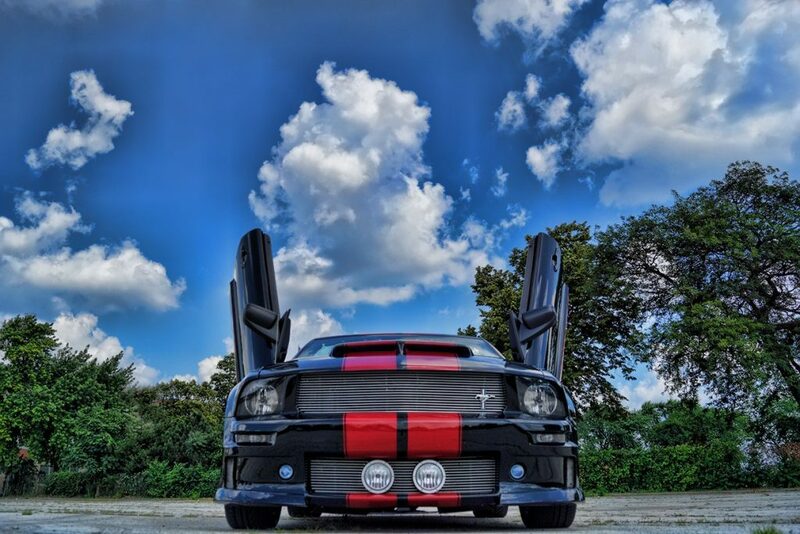 At Mr. Kustom we can turn your vision into reality. 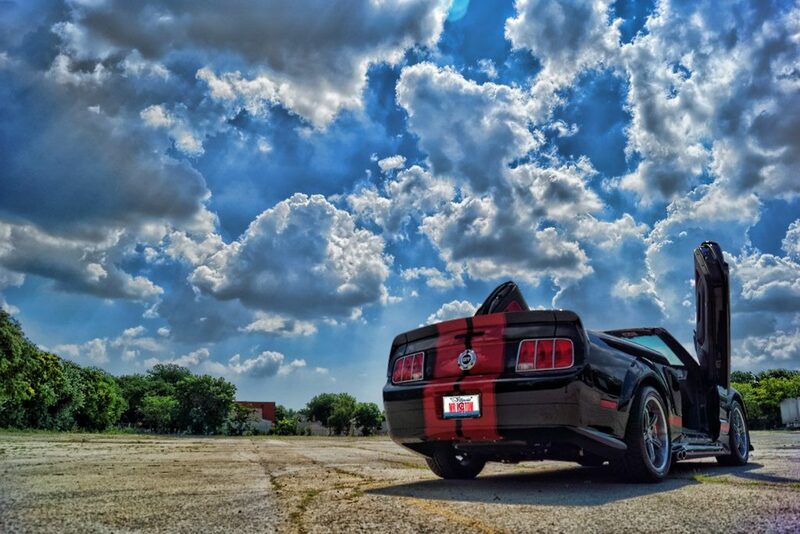 There isn’t any job that we can’t accomplish. 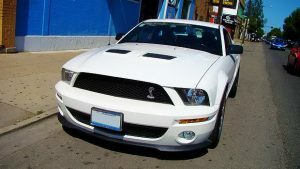 Check back soon because this vehicle will also have some major upgrades in the performance area too! 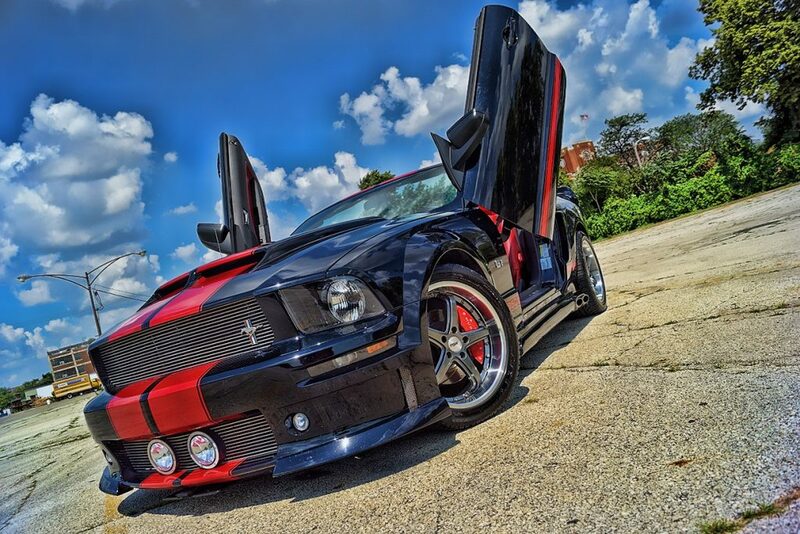 If you’re interested in having Lambo Vertical Doors installed on your vehicle, please call 773-583-3770 and speak to any of our qualified specialists.